Bridgnorth is a market town in South Shropshire (somewhere between Wales and Birmingham!) with a good variety of real ale pubs. 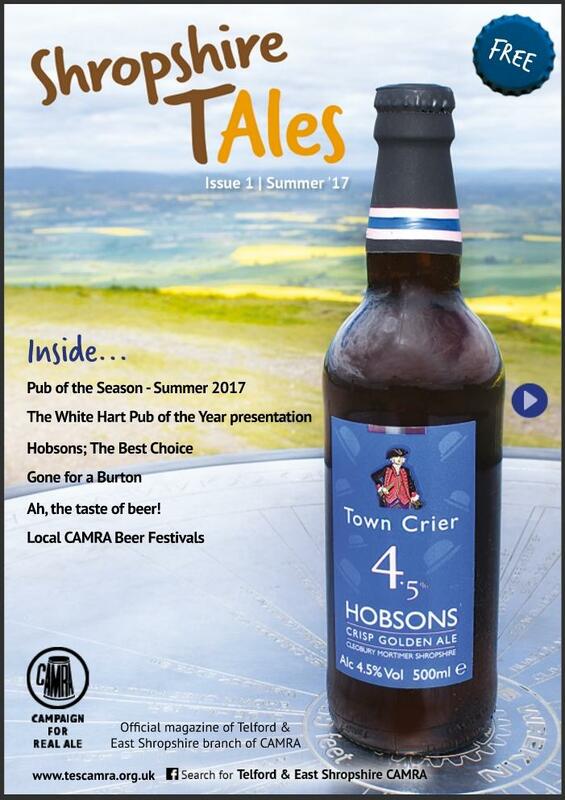 Bridgnorth CAMRA, a sub-branch of Telford and East Shropshire CAMRA, promotes CAMRA’s objectives in Bridgnorth and surrounding rural areas. We have a lively social scene, and an annual beer festival. 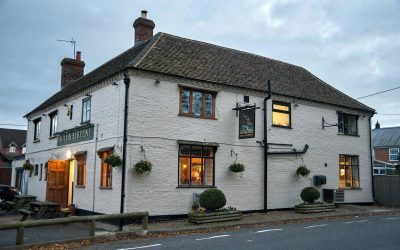 We also encourage local pubs to serve cask ales, preferably from local breweries, and in return we nominate our favourite local pubs each year for the Good Beer Guide. The Campaign for Real Ale is a voluntary organisation consisting of over 120,000 ordinary people, run by an unpaid, elected national executive and backed by a small core of professional executives. It speaks for people everywhere by fighting to save pubs and breweries from closure, attempting to improve quality and choice, and trying to ensure pub standards are raised. CAMRA the Campaign for Real Ale was formed in 1971 and now has over 160,000 Members, Could you be the next? Whatever your reasons for joining we hope you enjoy your membership. For more information on CAMRA membership please click below. 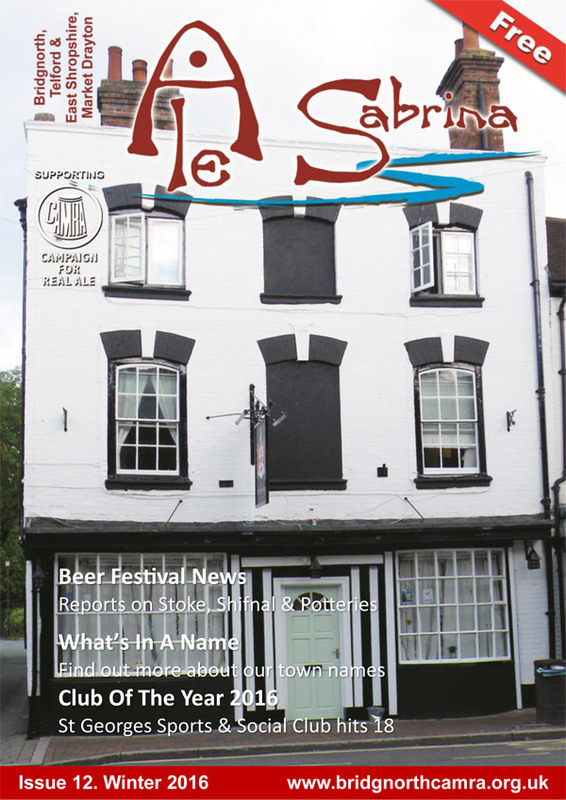 The Bridgnorth CAMRA Quarterly Newsletter featuring local articles on real ales, pubs and breweries. 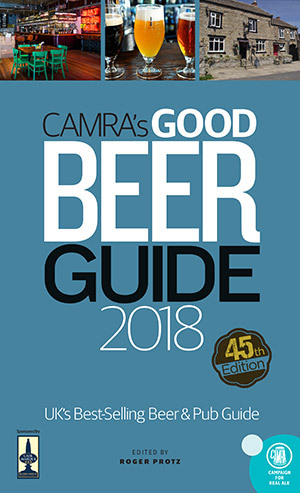 Pubs that have been independently added and updated by thousands of CAMRA volunteers and includes over 96% of Britain’s real ale pubs. Enjoy! 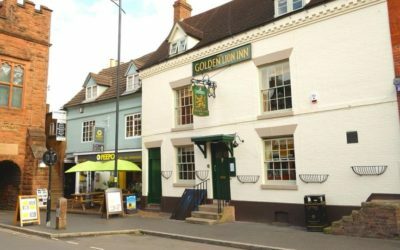 Pubs and Inns serving real ale in the Bridgnorth CAMRA district. Do you care about beer and pubs? Do you believe in fairness for those selling and buying beer? Why not join CAMRA ?